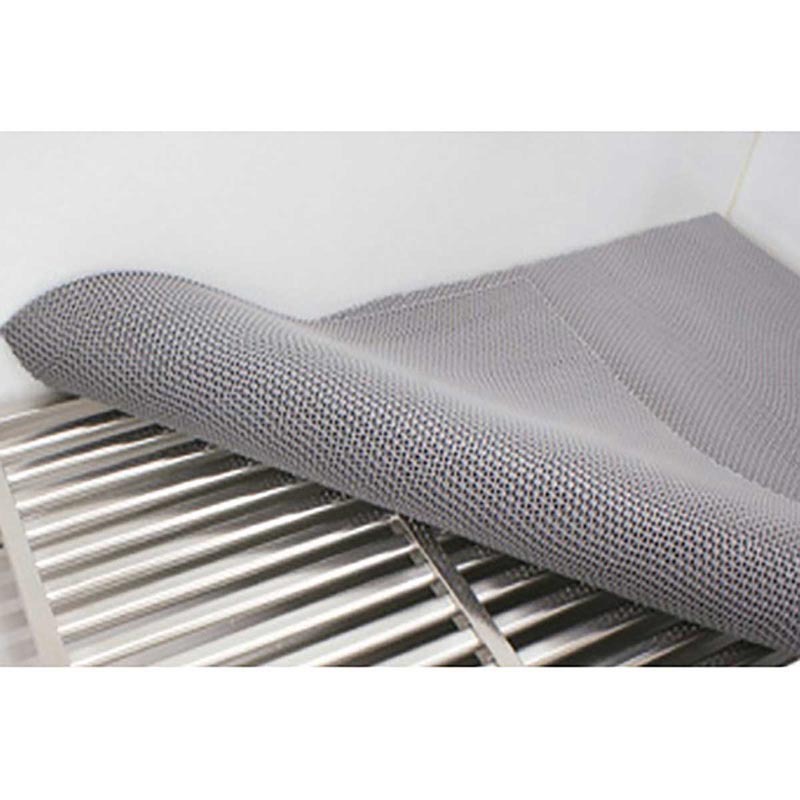 The Paw Brothers Heavy Duty Tub Mat is designed for the Paw Brothers Professional Grooming Tub, but will work in any grooming tub. It adds a soft surface for pets to stand on while allowing water to easily drain through the mat's material. 3M Tub Mat 36.5" 23.5"